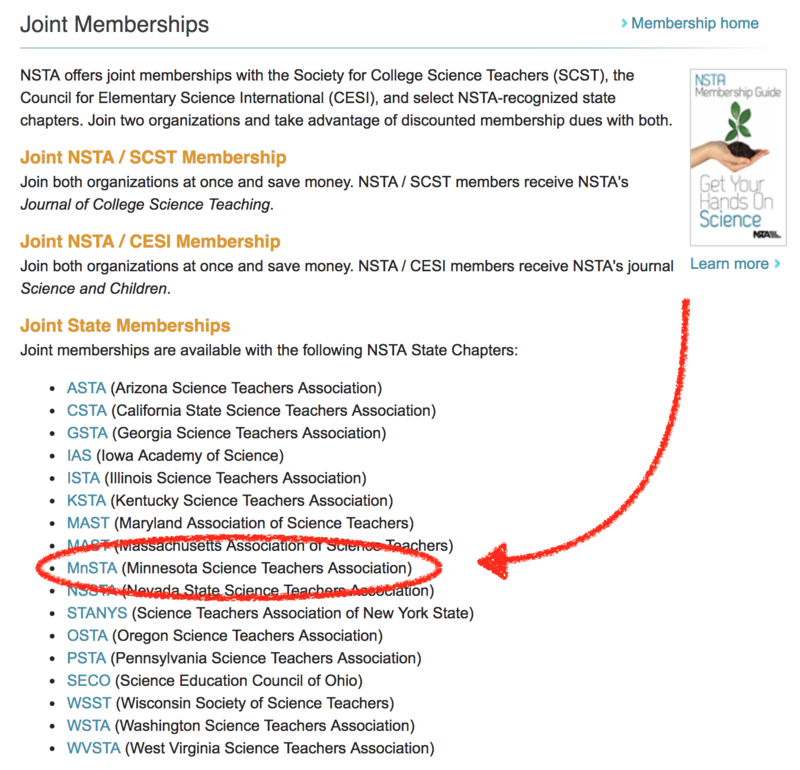 MnSTA has a joint membership opportunity with NSTA! 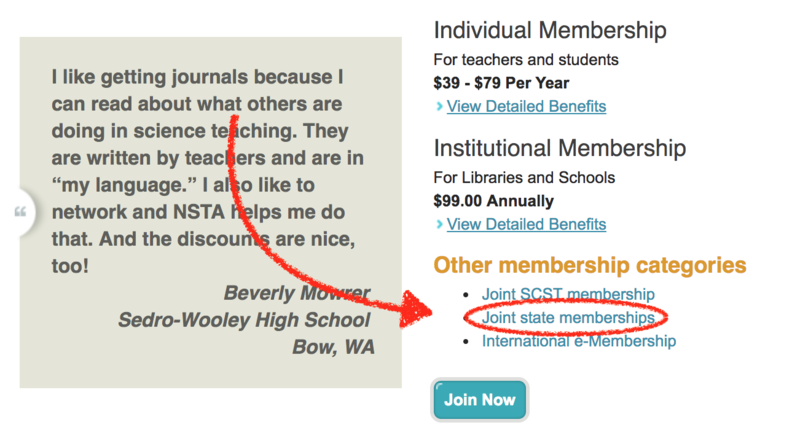 You can save $5 by creating a joint membership. This must be initiated on the NSTA website.